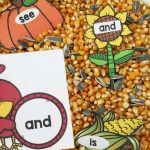 FREE Thanksgiving CVC Sensory Bin Printables for Kindergarten! Happy November! I’m so excited that my favorite time of the year has begun – the season of feasts and ALL the food! Ha! 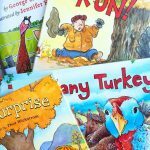 And what’s a better way to kick off this time than with a fun, feathered friend and sensory bin?! 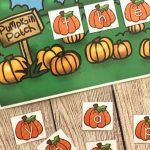 Your students are going to have so much fun with our Thanksgiving CVC Sensory Bin and FREE Printables! 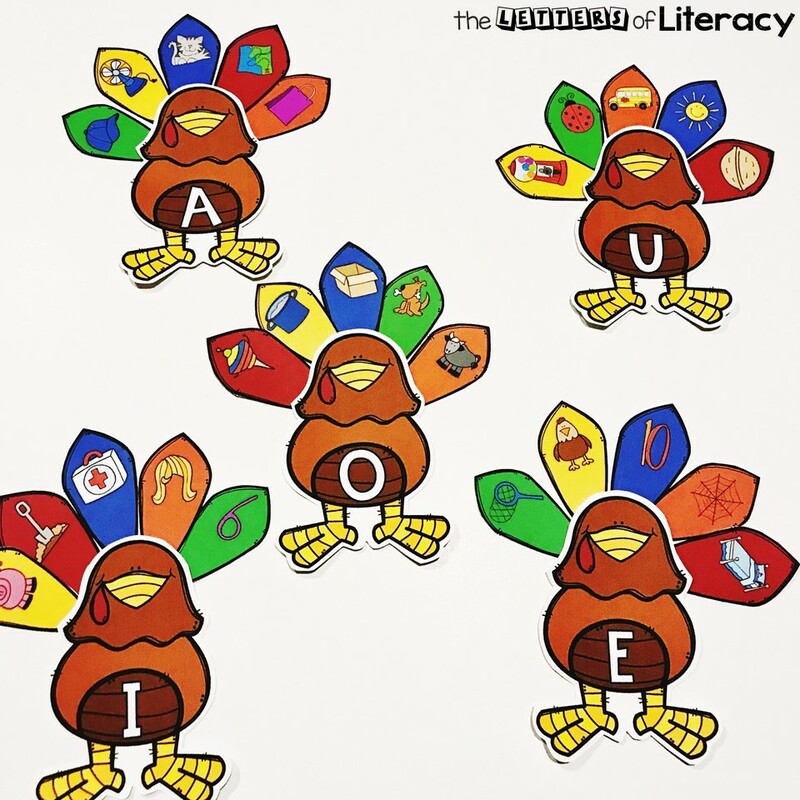 *Pair this with our Thanksgiving Centers and Activities for Pre-K and Kindergarten! 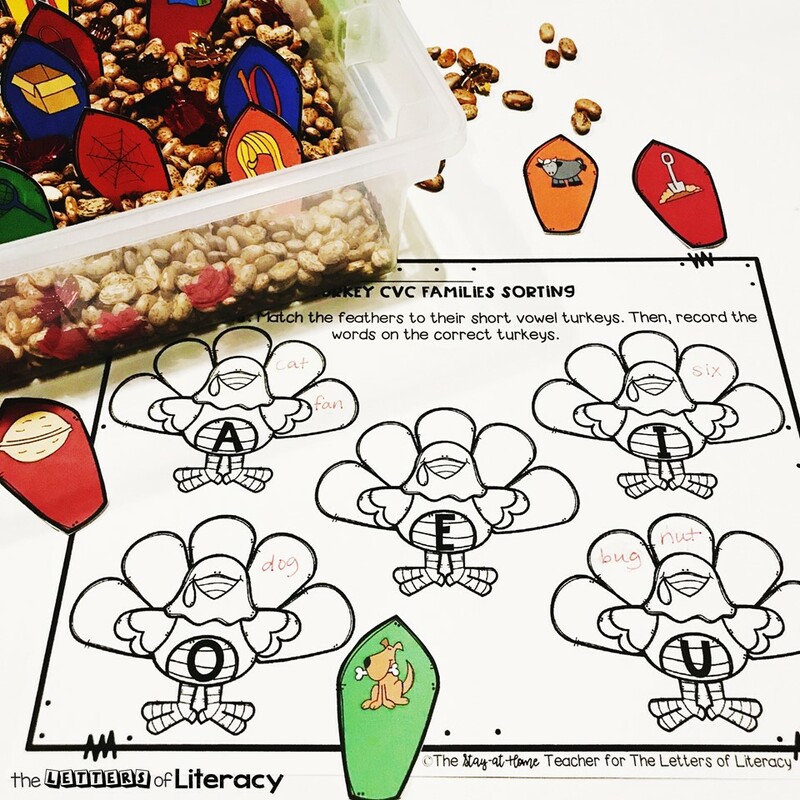 Thanksgiving CVC Sensory Bin & FREE Printables! This time of year, my favorite sensory bin fillers are brown beans and dry oatmeal! Something about the brown filler with the Fall-colored activities puts me in such a great Fall mood. Prepping this bin was super simple! First I filled the bin with two bags of dry brown beans. I’m often asked how I choose my beans, and here’s my advice – pick the cheapest option. Your kiddos won’t care about the cost of the filler and you won’t want to cook it anyway after it’s been played with this much! I purchases these beans at Dollar Tree for $1 each bag. Then to give a little extra seasonal touch, I added some shiny Fall “scatter.” Don’t the colors just pop in the brown beans?! Finally, I laminated and cut out these feathered friends! 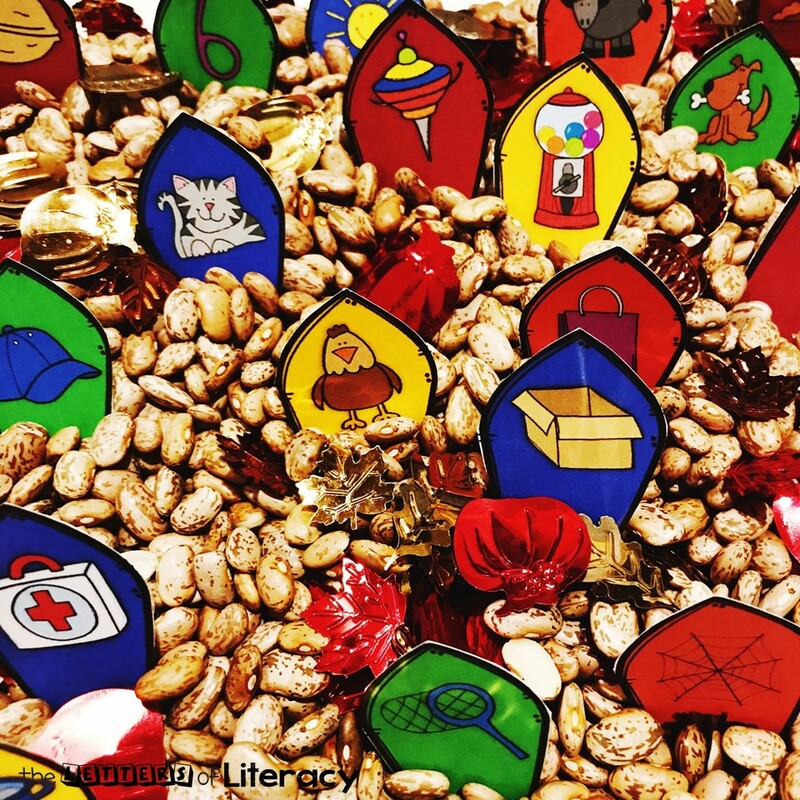 To play, place the feathers in the brown beans and encourage your kiddos to take turns picking out one at a time! Students look at the pictures on the feathers and decide which short vowel sounds they have. Then, they match their feathers to the correct turkey! Of course, this is just as fun played as a stand-alone center as it is in a sensory bin! 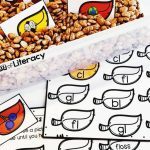 Simply spread out the feathers around your students and have them take turns choosing and matching feathers. 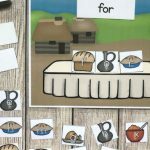 Finally, to assess your students’ understanding of the short vowel sounds, they’ll use the FREE practice page to record the matching words for each picture on the correct turkey feathers! All feathers include only CVC words to make recording simple. 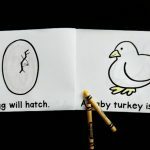 If you’d like to add a little extra rigor to the activity, allow students to come up with their own CVC words to write on the appropriate feathers! 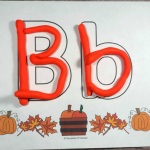 I hope you and your little ones enjoy this activity, and the start of this wonderful time of year! 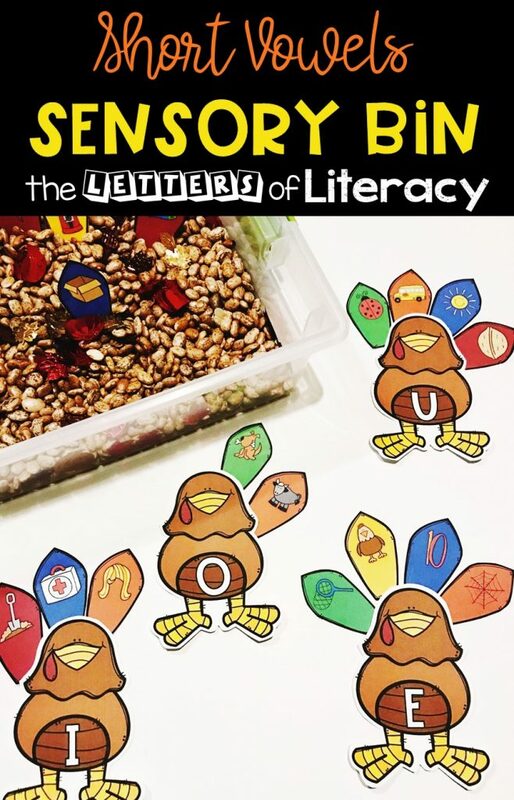 If you’re ready to grab our Thanksgiving CVC Sensory Bin Printables, then click the large, blue button at the end of the post! 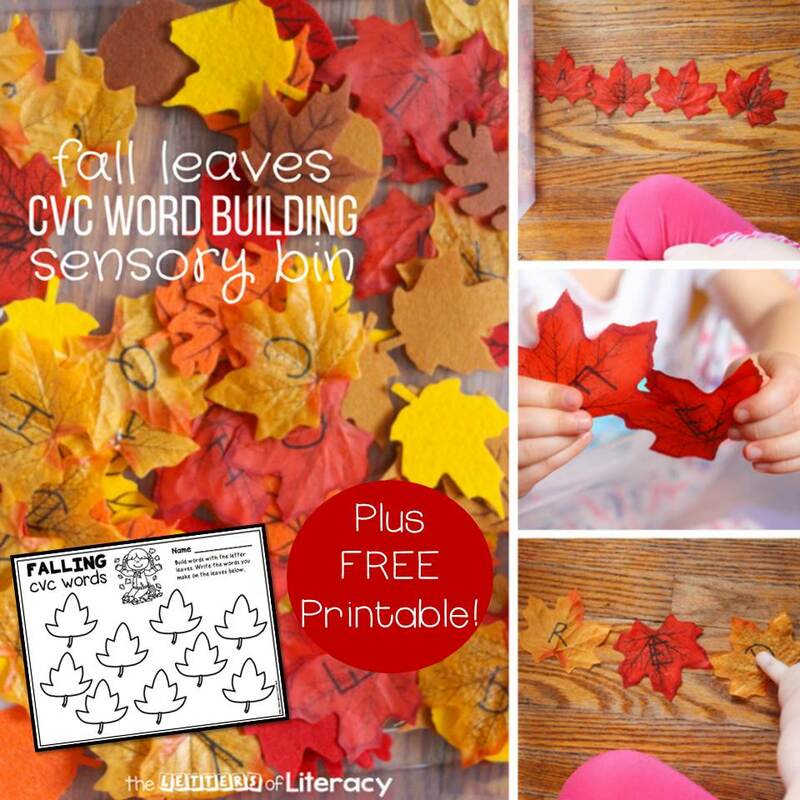 Then, hop on over to see our FREE CVC Printable Fall Leaves Sensory Bin Activity!